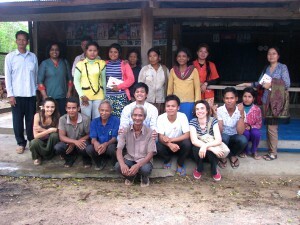 I document and promote success stories of approaches contributing to inclusive negotiations in the access and sustainable use of natural resources by local communities, with a focus on the potential of visual tools and storytelling in processes of participation, advocacy, learning, mutual understanding and change. One of the things I enjoy most: being outdoors without a computer (Dominican Republic). I am a consultant and social researcher in the area of rural livelihoods, access to land and natural resources with a focus on learning and network coordination. I am passionate about trees, agrobiodiversity and nature at large and can spend hours just walking. 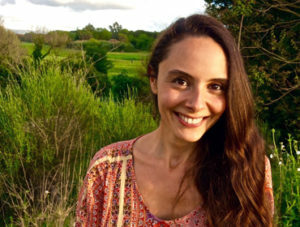 Working more than 9 years with global networks, campaign NGOs, research institutes, grassroots organisations and intergovernmental organisations in Europe, Latin America, Asia and Africa, I’ve gained experience in network development, multi-country and multi-stakeholder project coordination, communications and research. I am a creative, insightful and independent person, looking for meaningful simplicity in the things I do. I like to explore approaches of communication, sharing and that are horizontal and accessible, and respect different forms of expression individuals and communities feel comfortable with. Photography means a lot to me, and I am slowly working on my personal project. Meeting untiring and committed members of a community building a micro-dam as a source of sustainable energy for their village (Dominican Republic). 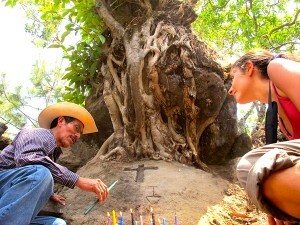 Learning from a curandero (traditional healer) the meaning of a ritual just performed (Guatemala). 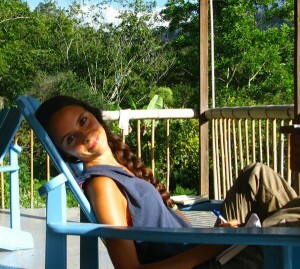 Nice memories of my months as volunteer in an Andean community when I was 18. 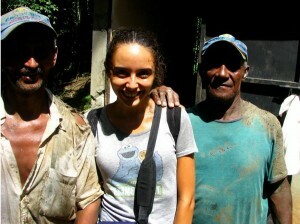 Working with children as an environmental educator is another dream of mine (Ecuador). Meeting representatives of a forest community threatened by the aggressive expansion of sugar-cane plantations (Cambodia). 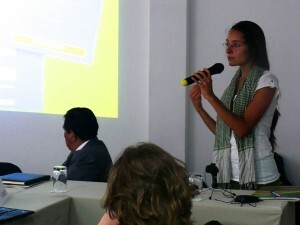 Introducing the project I was working on during a workshop on responsible land governance in Peru (Lima). Facilitating the decentralisation and ownership of a global initiative monitoring land-based investments (Berlin).